The 136-room, Marriott-run AC Hotel Tucson Downtown features three floors of rooms, six suites, a pool deck with downtown views, and a gym and lobby bar that is open to the public. The hotel is located at 151 E. Broadway Blvd. AC Hotel: The AC Hotel by Marriott Tucson Downtown has been awarded the Leadership in Energy and Environmental Design (LEED) 2018 New Construction and Major Renovations certification. LEED certification identifies the hotel as a showcase example of environmental design. 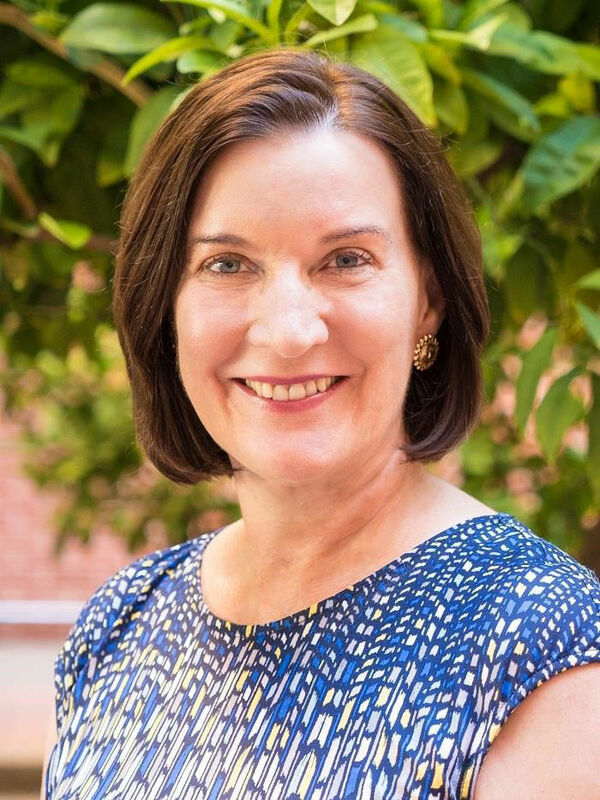 Nurse Researcher Hall of Fame: Terry Badger of the University of Arizona College of Nursing was inducted into Sigma Foundation for Nursing’s 2019 International Researcher Hall of Fame. Badger will join 23 other nurse researchers from the United States, Australia, Canada and Sweden to be recognized during Sigma’s 30th International Nursing Research Congress. Badger, also chair of the Division of Community and Systems Health Science at the College, is being recognized for her substantive research focusing on depression, symptom management and quality of life among cancer survivors and their families.